Ultra hot crossover cut from 1963. Blues fans, Rockabilly fans, Mods and Rockers - you will absolutly love this one! 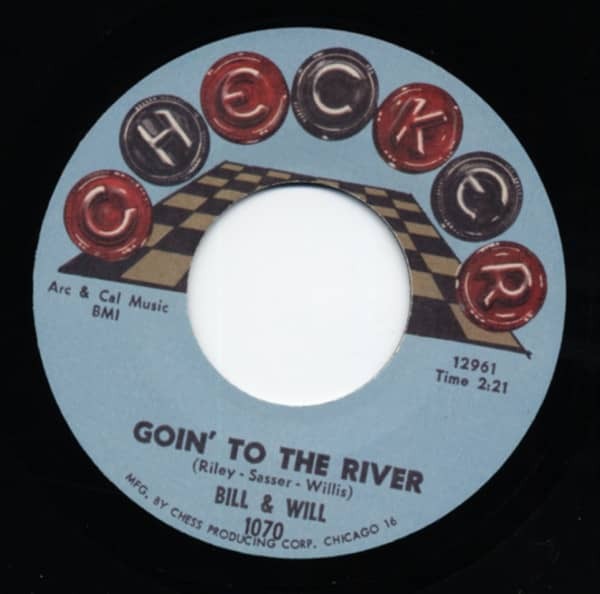 Customer evaluation for "Goin' To The River b-w Let Me Tell You Baby 7inch, 45rpm"